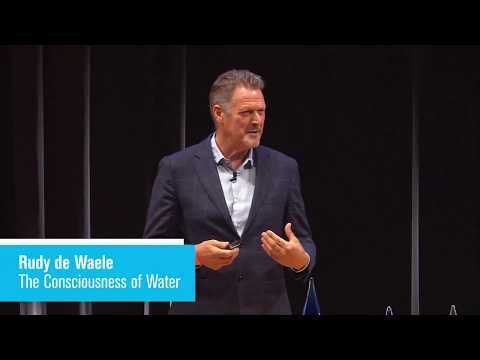 Rudy de Waele is a conscious business & life design strategist, futurist, humanist, keynote speaker, content curator and author. He assists global brands, entrepreneurs and startups, companies and organizations with cutting edge open innovation strategy using new methodologies to re-invent and transform business. A graduate from Singularity University, Rudy has developed over 200 leading startup industry events across more than 50 cities globally. 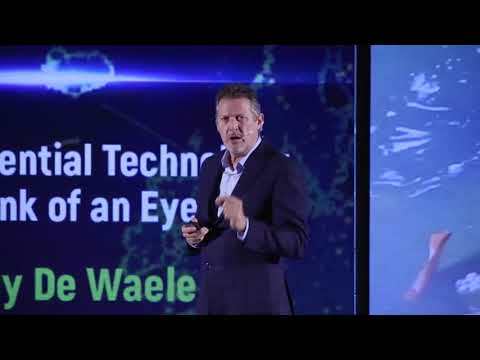 He is an associate of The Futures Agency , a member of the IoT Council – a global think tank for the Internet of Things, and Strategic Advisor and Ambassador to Smart Cities World. Rudy specialises in giving technology trend forecasts, analysis and ideas exchange on how to thrive in the new economy and how to design a conscious business and meaningful life. Using new methodologies to re-invent and transform business through presentations, workshops, think tanks and brainstorms, he has helped diverse global brands such as Adobe, Boston Consulting Group, BMW, Cap Gemini, Coca-Cola, Google, IBM, Intel, Intesa Sanpaolo, Investcorp, KPMG, Louis Vuitton, Mastercard, Microsoft, Orange, PayPal, Pfizer, Royal Bank of Canada, Russian Railways, Samsung, Telefonica, Vodafone and World Bank.